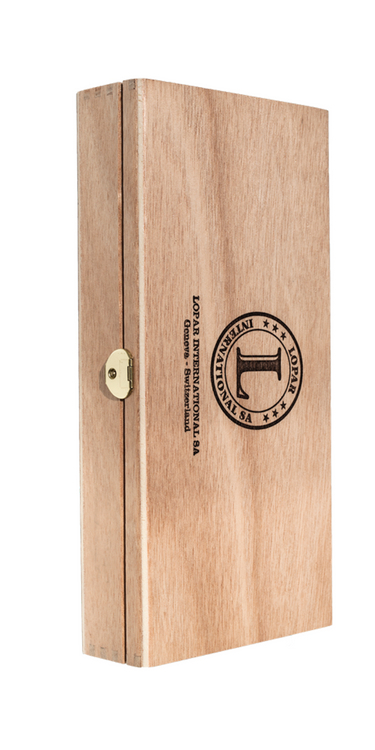 The complete Lopar International Cigar collection is made with the best tobacco leaves from Cuba, Nicaragua, Dominican Republic, Peru, Honduras and Ecuador. Every shape has its own blend and exceptional bouquet. 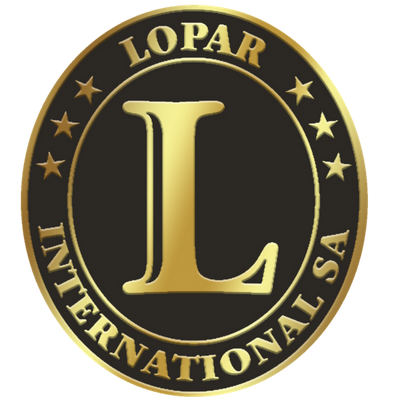 Cigars Lopar International are exclusive and fully handmade, in a limited edition, without any chemical additives. 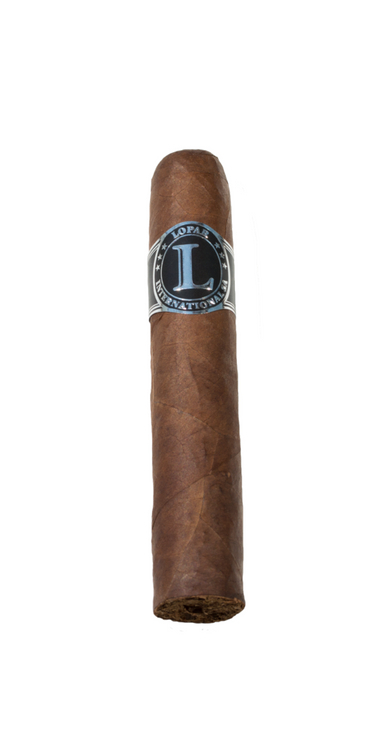 Lopar vitolas do not undergo fumigation but a 78-hours deep freezing process. 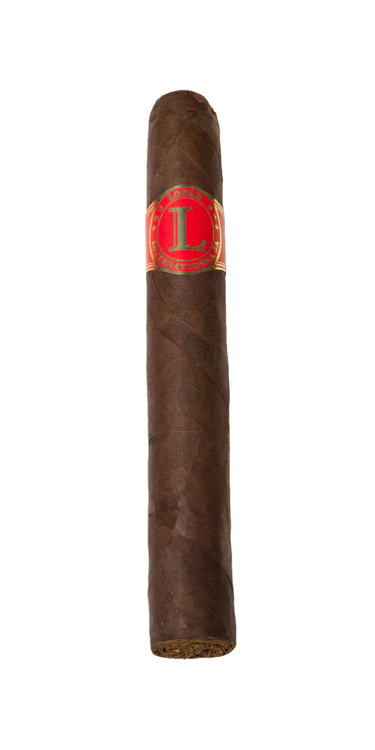 Aromas: spicy notes (blackand red pepper), roasted coffee tip :Soft smoke and almost creamy, round and silky. Aromas: bitter cocoa, ecores, peat, some peppery notes, dried fruits and animal notes Smoky and greedy smoke on the nose. Aromas: bitter cocoa, peat with some notes of black pepper, chocolate tip, nutty notes then ooze. 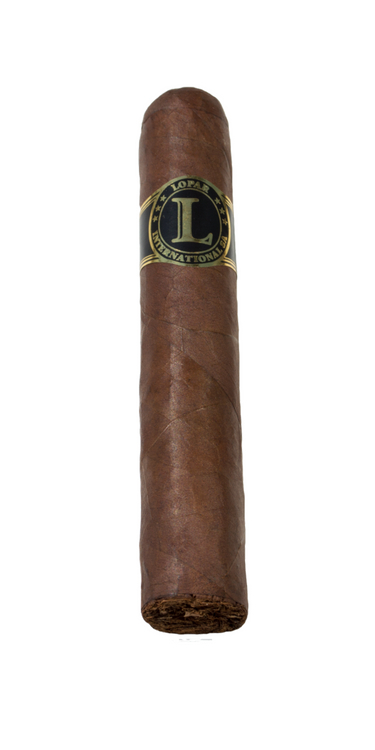 Soft smoke and almost creamy, round and silky. 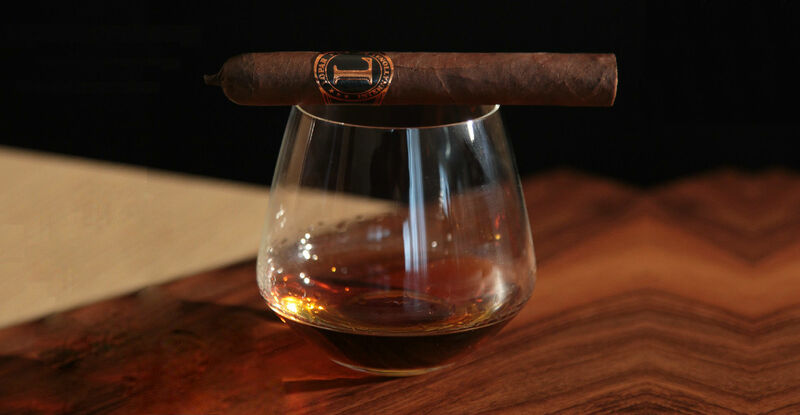 Aromas:notes of wood (oak bark), fern and light pepper, roasted spices. They evolve in soft leather, black cocoa and dried fruits. Round and silky smoke. BOX 10 P: 180,00 CHF. BOX 25 P: 480,00 CHF. 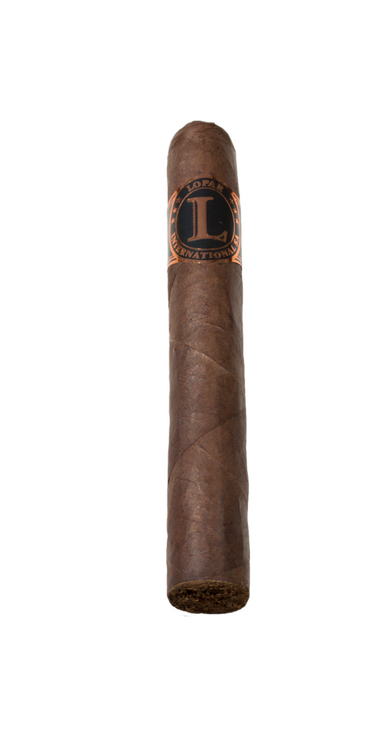 Aromas: spicy notes (black and red pepper), roasted coffee tip Soft smoke and almost creamy, round and silky. BOX 10 P: 162,00 CHF. BOX 25 P: 432,00 CHF. All our events are organized so that we can share at least part of our love story with its majesty Cigar.. The promotion of Cigar "Sarajevo"